It feels really great to have moved in to a newly-built apartment. But as time goes by, the beauty and charm starts to recede. Pesky invaders such as termites start to slowly devour the entire apartment. They can work relentlessly until all the wood in your apartment has completely been destroyed. 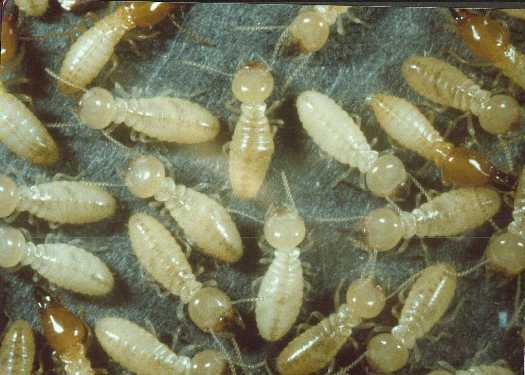 But you can prevent that kind of massive destruction by hiring professional termite control in Perth. The biggest threat of having termites around is that you never get to know whether they are there at all. They can be very subtle. Years, even decades can pass by before you notice a sign of their presence and by that time, it’s loo late. That’s why all homeowners must give termite management a very serious thought. It’s not a one-time affair. The efforts to control termites should be continuous. 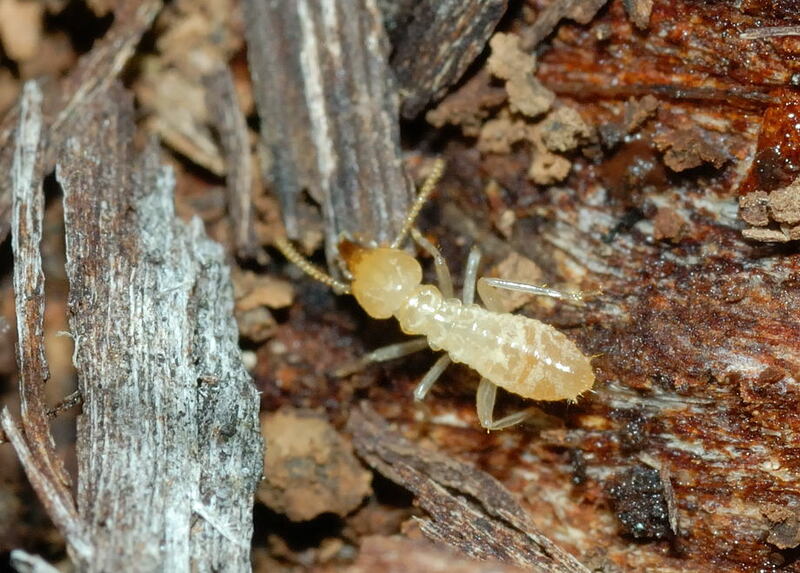 For the most effective termite control in Perth, you have to choose professionals. But you have to choose carefully as there are countless companies offering termite eradication services. Few of these use a full-proof approach and scientific methodology to rid your apartment of white ants for long-term. However, Chambers Pest Solutions is different. We don’t make false promises and we deliver what we promise. We make it a point to conduct a thorough inspection of your apartment before we even start our termite treatment process. Termite damage can be very expensive to repair. Not to mention the harm it can do to your prized wooden possessions. Trust the real experts. Trust Chambers Pest Solutions to help you get rid of termites. Our termite control in Perth techniques have helped numerous homeowners in the city. They will help you too.